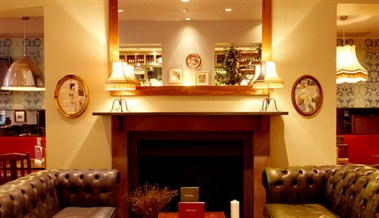 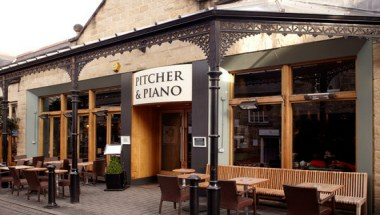 Pitcher And Piano - Harrogate means you can either kick back and relax during the week or enjoy a great night out on the weekends. 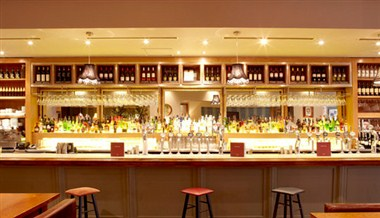 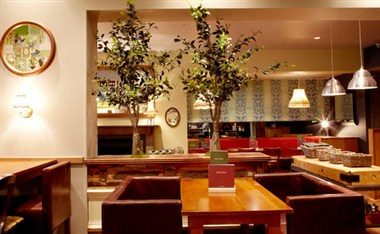 From hiring the whole bar to a table for just 2; there’s no hire charge and we do all the hard work. 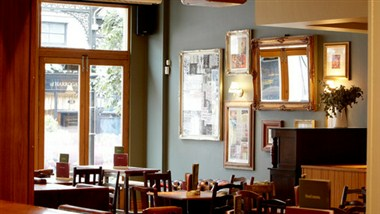 We love organising a good old knees up; whether it’s a breakfast meeting, lunch with friends, after-work drinks, a corporate do or a big night out.